Slip and Sach are working as cleaners in a high rise building. They enter an office to clean it when a messenger hears them use Slip's given name, Terrance Mahoney. The messenger has a letter for "Terrance Mahonoey, Esq." and mistakenly delivers it to Slip. The letter informs Slip that he has inherited a mansion in Long Island. 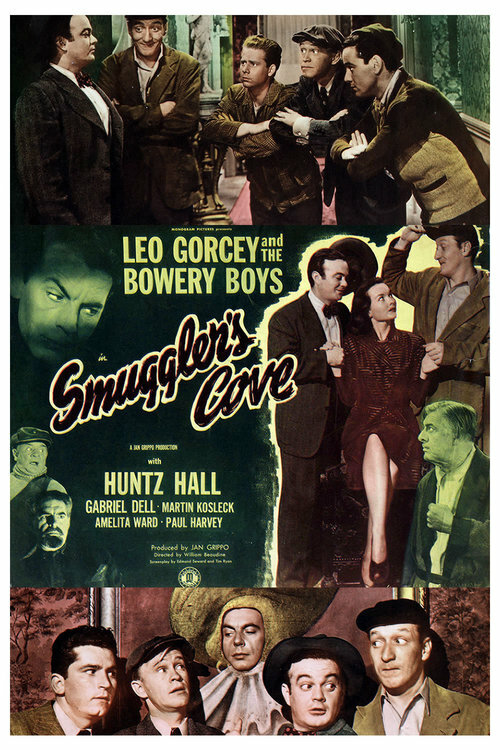 The boys then make their way to the mansion and find that it is inhabited by diamond smugglers. The real owner of the house shows up and helps save the day and defeat the smugglers and gives the boys the house as a reward. An electric shock enables Sach to predict numbers. 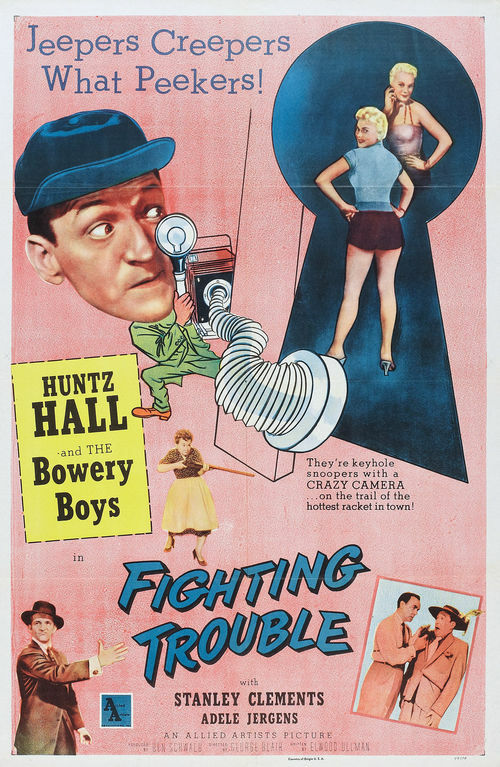 The Bowery Boys take on British crooks when one of them thinks he's inherited a title. 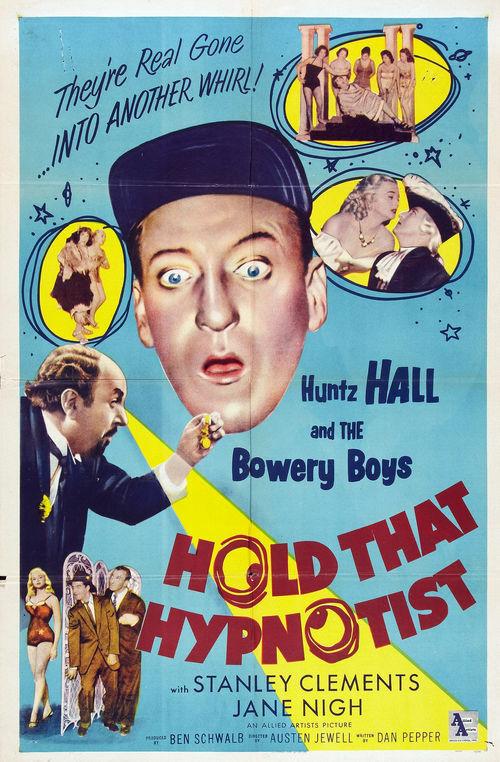 When one of the Boys agrees to be hypnotized, he discovers he led a past life in the 1600s as a British tax collector. 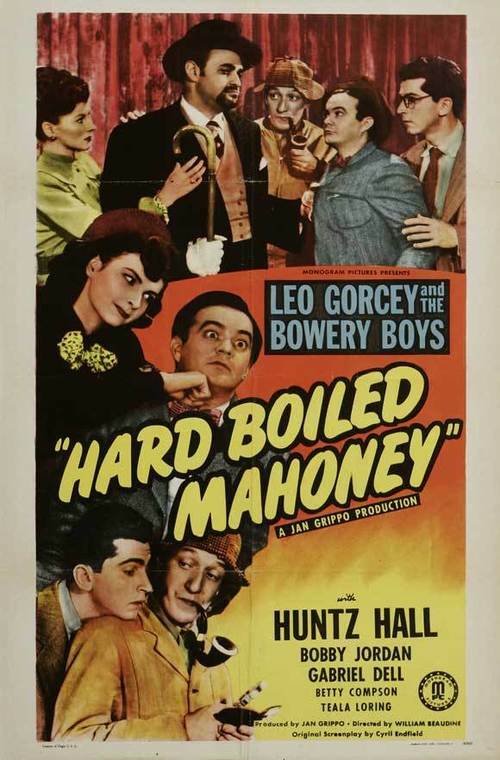 The Bowery Boys are enrolled in a fancy college by a pair of rich snobs who think they can turn the Boys into classy guys. 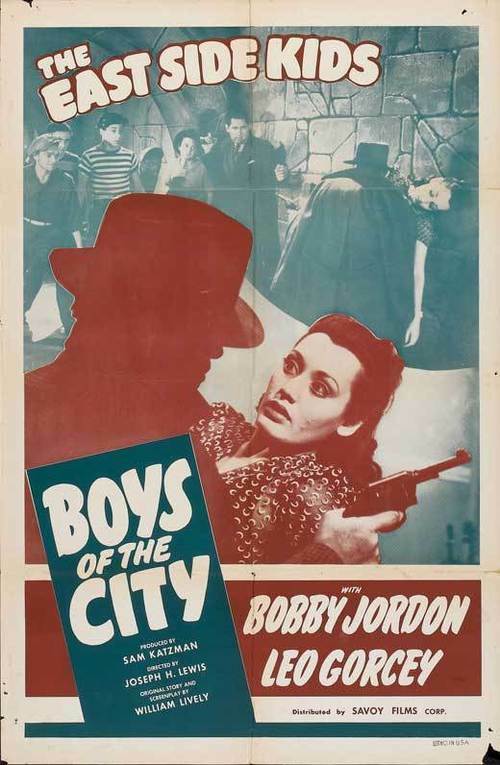 Sach becomes a football star, and is kidnapped by gangsters to keep him out of the big game. 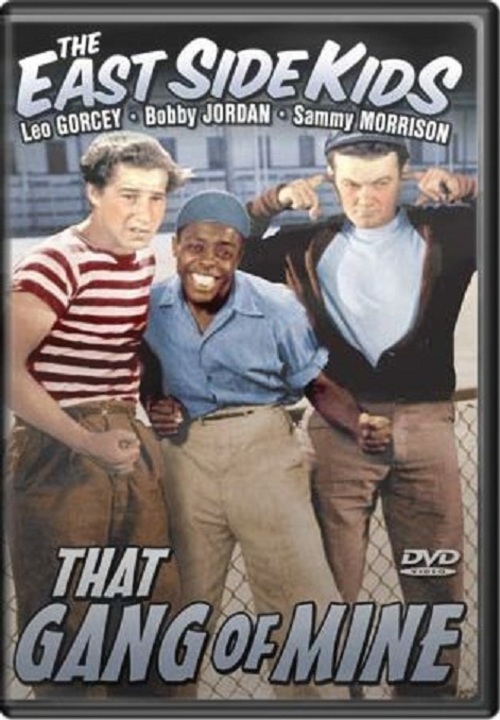 Muggs (Leo Gorcey) is tricked into entering a Civilian Conservation Corps camp by Danny (Bobby Jordan) in order to get in shape. Muggs resists and battles with the camp captain and with other campers. He also becomes involved in trying to help one of his friends get out of trouble. 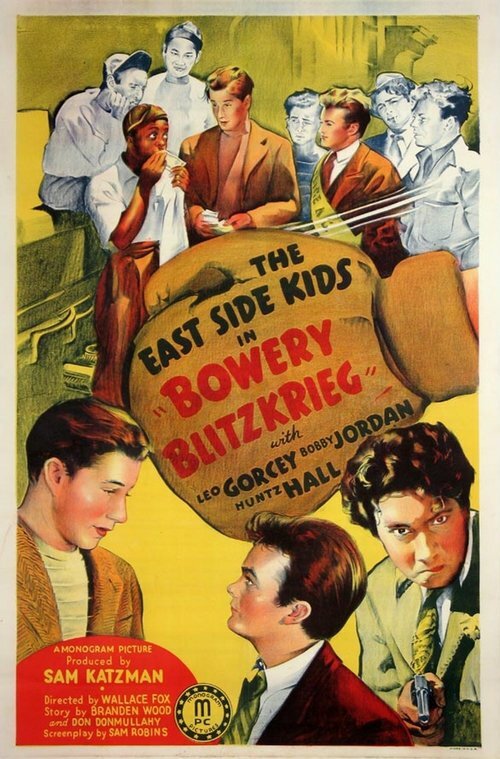 The adventures of the Lemon Grove Kids in this Bowery Boys inspired kiddie film. 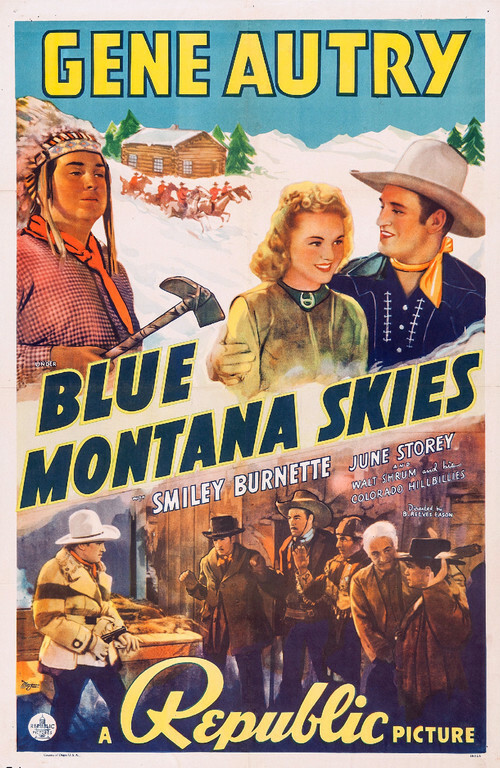 Gene Autry follows a clue written on a rock by his murdered partner and discovers a fur smuggling operation near the Canadian border. 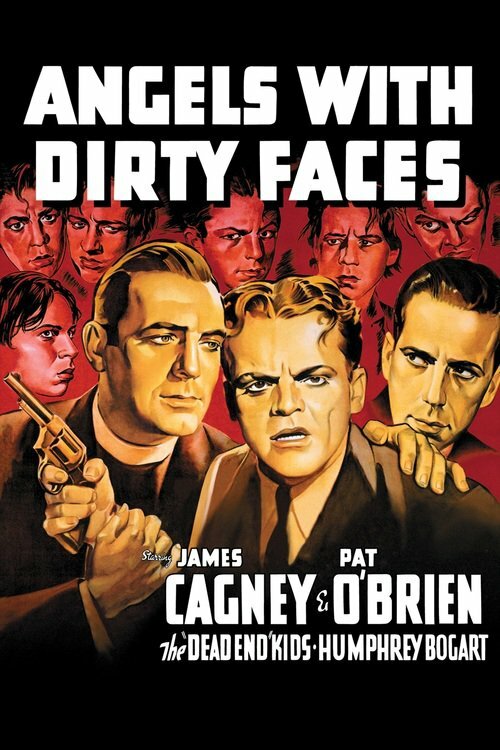 In New York, the boys Rocky Sullivan and Jerry Connelly are best friends and small time thieves. 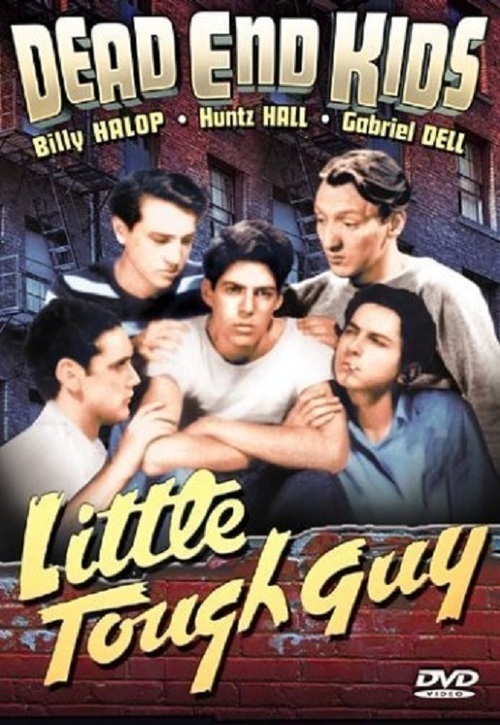 After a robbery, Rocky is arrested and sent to a reformatory school, where he begins his criminal career. Jerry escapes and later becomes a priest. After three years in prison, Rocky is released and demands the return of $100,000 deposited with his Solicitor - prior to his jail term. 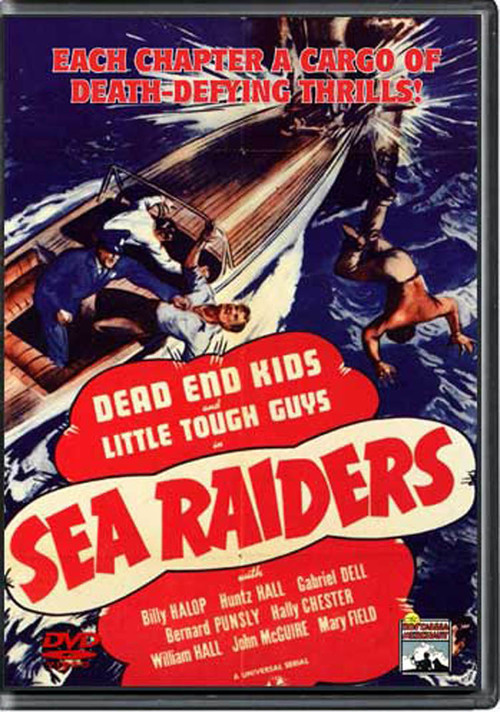 A bunch of waterfront youths pursue the Sea Raiders, a gang of saboteurs. 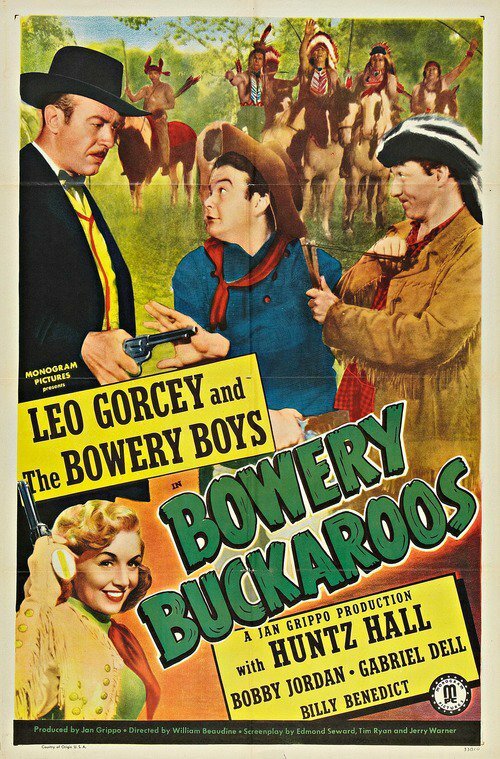 The Bowery Boys head west to clear Louie of an old murder charge that he had killed his gold-mine partner. Sach has the map to the gold mine painted on his back, and Blackjack McCoy has him kidnapped by Indian Joe. Gabe poses as a dangerous gunman, the Klondike Kid, while Slip is in charge of all the remaining loose ends. 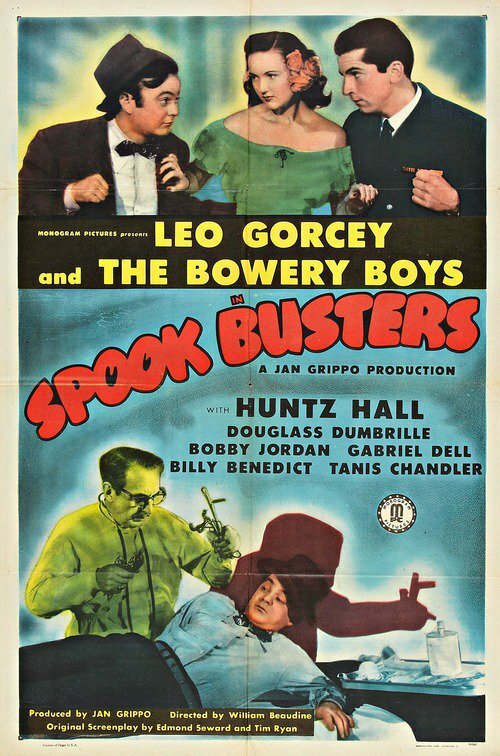 Sach and the gang (Bowery Boys) find stashed cash in an old farmhouse apparently haunted. 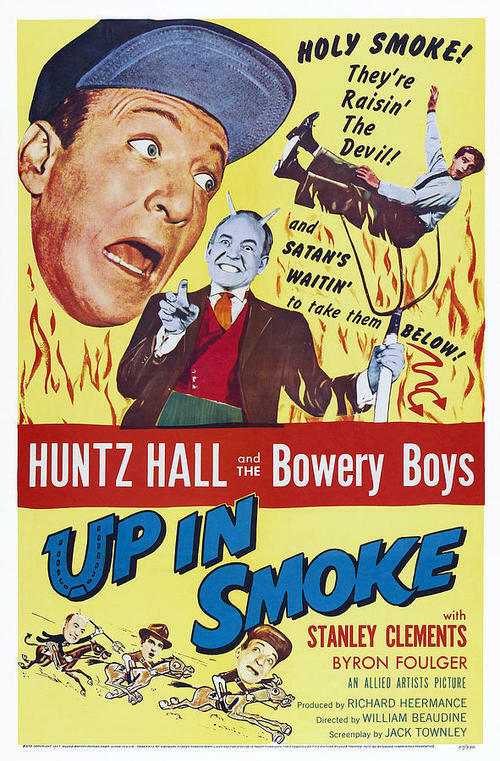 The Bowery Boys: In order to be able to get the names of winning horses at the track, Sach agrees to sell his soul to the devil. 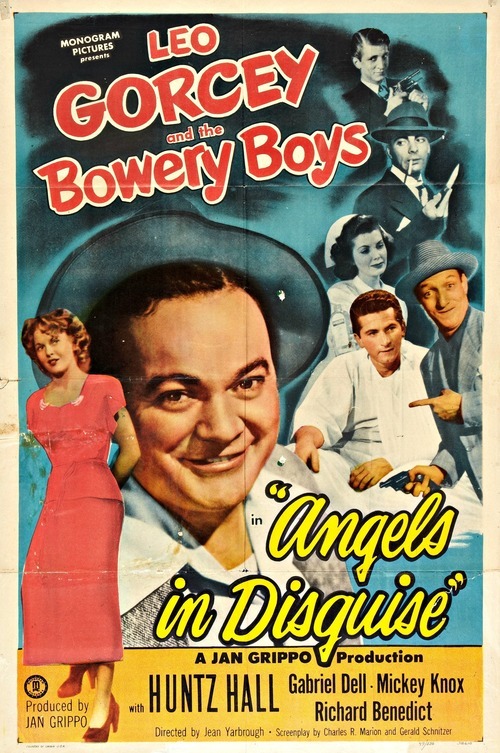 Slip and the gang (Bowery Boys) stray from newspaper work to detective work. 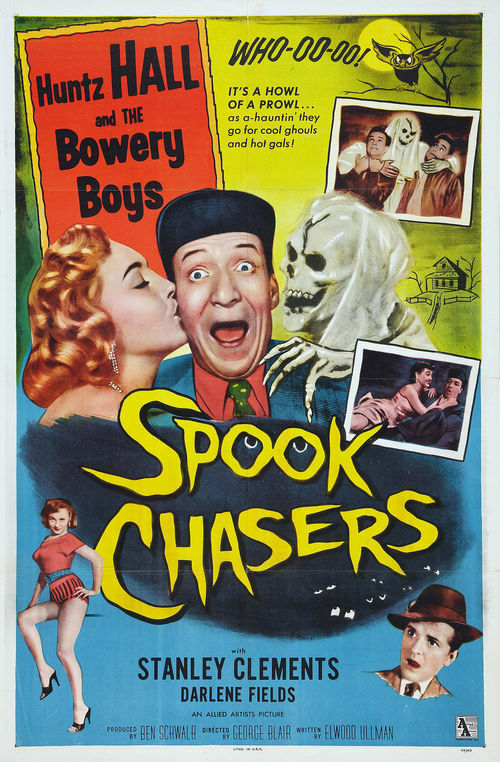 The Bowery Boys--Slip, Sach, Bobby, Whitey & Chuck--start their own exterminating service, and get a job which takes them to a spooky old abandoned mansion in the middle of the night. 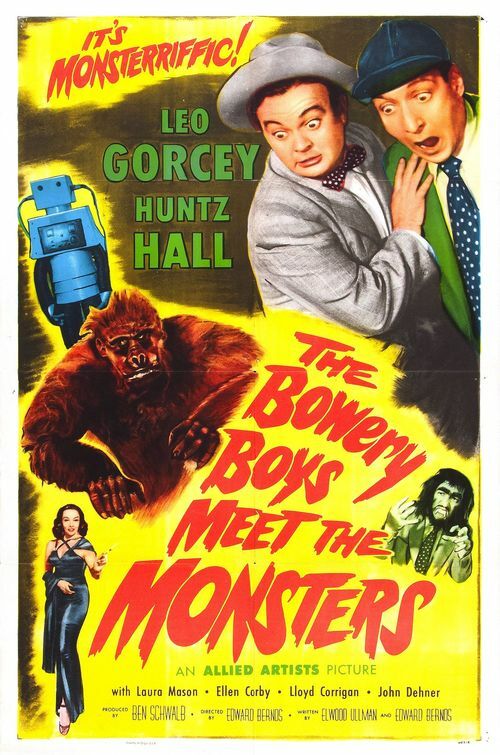 Meeting up with pal Gabe and his new French bride, the boys are tormented by mad scientists who try to convince them the place is haunted and then kidnap Sach in order to place his brain inside a gorilla. 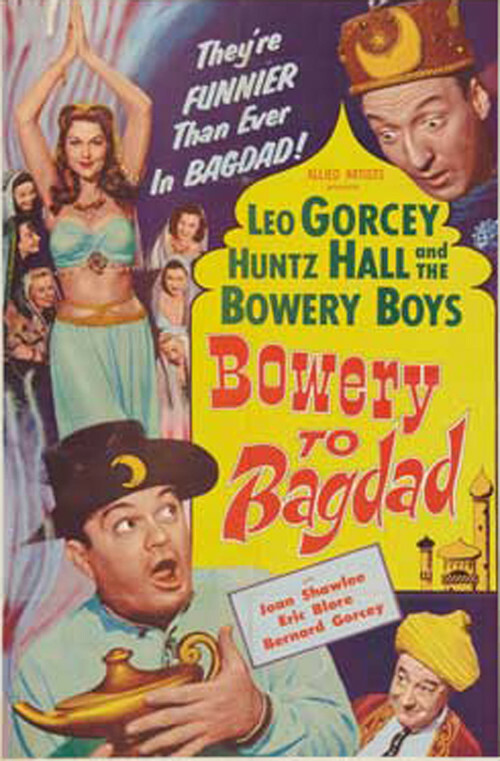 Sach and the gang (Bowery Boys) fool Nazis and a sultan in North Africa. Sach receives news that he is the heir to the Terwilliger Debussy Jones fortune. Accompanied by his pal Slip, he arrives at the Jones mansion to review the legal papers needed for him to claim his new fortune. However, Sach and Slip discover that the rightful heir, the young Terwilliger III, is being cheated out his inheritance by the miscreant duo of Stuyvesant Jones and Clarissa. 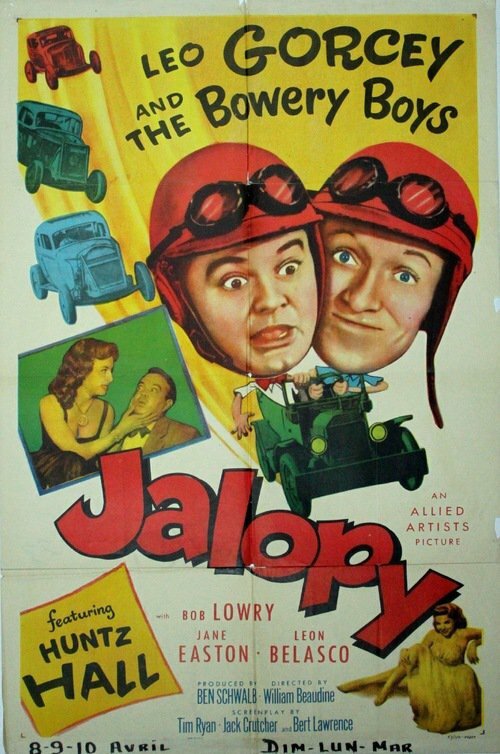 Sach and Slip, with the help of their fellow Bowery Boys, save the day and restore the heirs inheritance. Slip and Sach are in the sidewalk star-gazing business when they see a murder committed in a room at the El Royale Hotel. 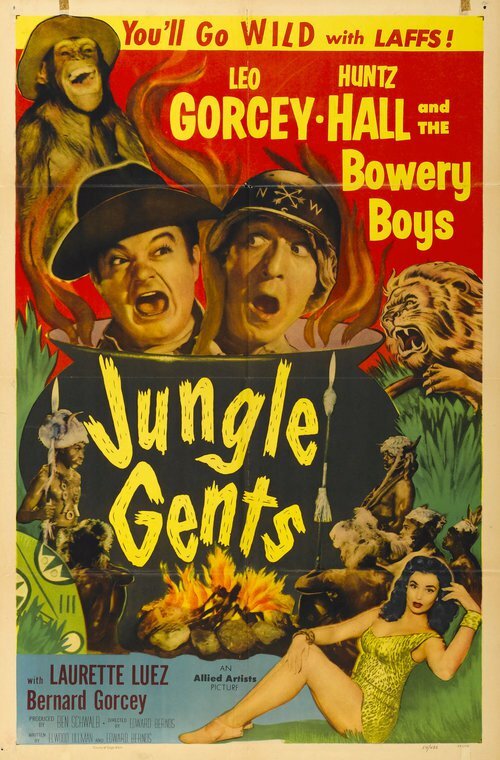 The Bowery Boys find a lamp that has strange magic powers. 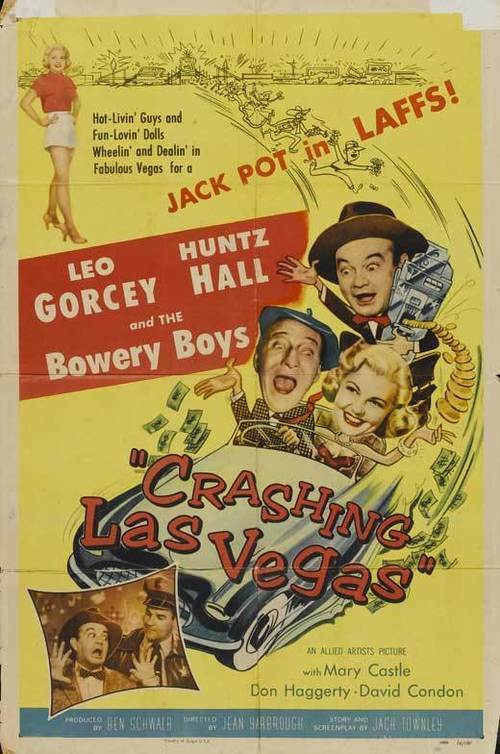 Slip (Leo Gorcey), Sach (Huntz Hall), Bobby (Bobby Jordan), Whitey (William Benedict) and Chuck (David Gorcey) unsuccessfully try to sell a dilapidated car to a street cleaner for a fabulous amount, so they can get enough money to save Louie's (Bernard Gorcey) Malt Shop. 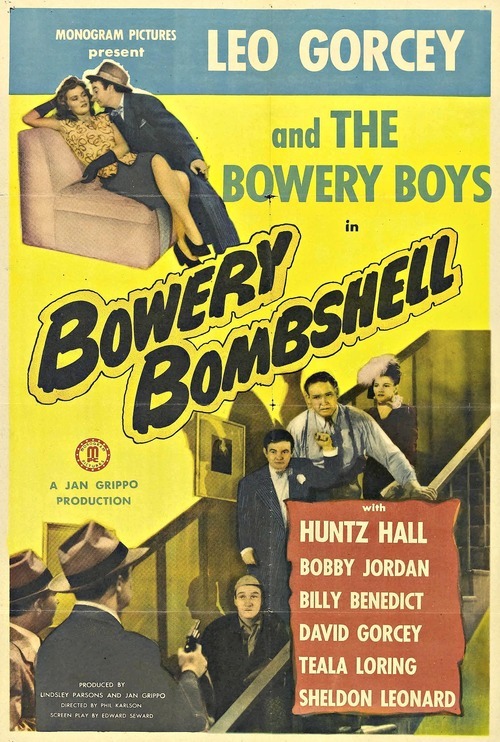 Sidewalk photographer Cathy Smith (Teala Loring) snaps a pictures of three bank robbers as they are fleeing a robbery but when the Bowery Boys and Cathy realize that Sach is also in the photograph, they break into the photo lab to destroy the negative, which might make the police think Sach was involved in the robbery. 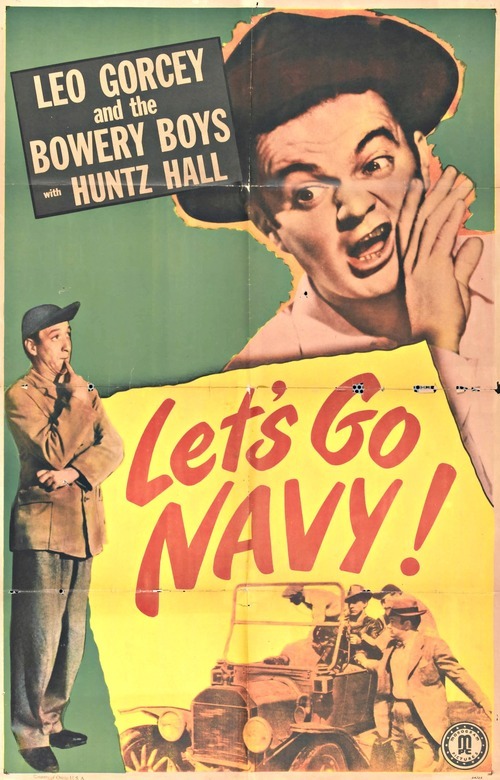 The Bowery Boys join the Navy to catch some crooks who are posing as sailors. A man wins $50,000 in a card game with gamblers, but is soon found dead and the money missing. 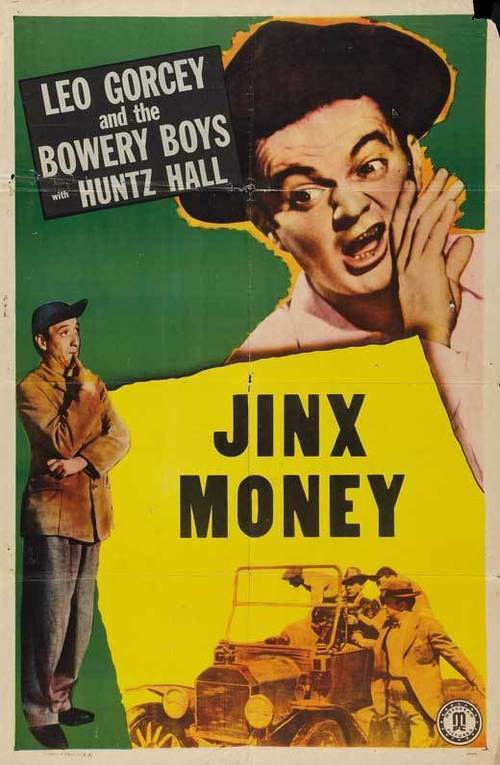 Slip and Sach find the money near where the body was discovered, and soon find themselves the target of both the police and the gamblers. Slip and correspondence school pilot Sach, go to an air base to help a pal out...but find themselves in when they mistakenly sign enlistment forms. Can the Air Force turn these dodos into eagles? 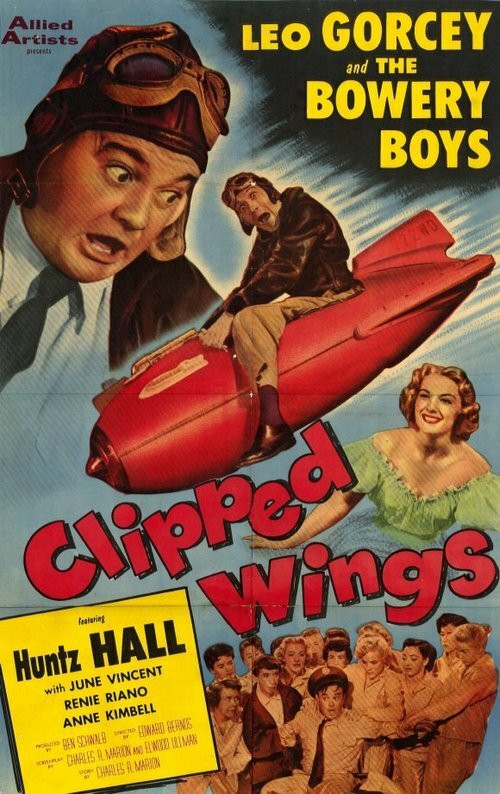 The guys may be airborne airheads, But just watch them find a way to ground a spy network that's infiltrated the base. 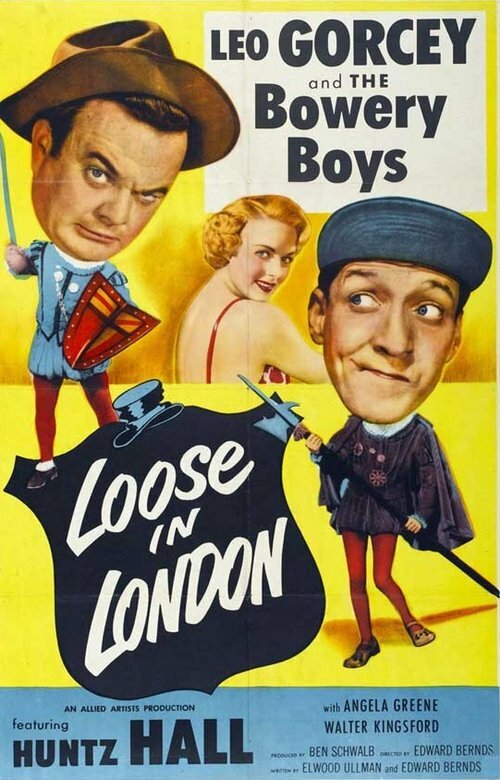 Slip and the gang (Bowery Boys) foil foes of the exiled, incognito king of Truania (Sig Ruman). 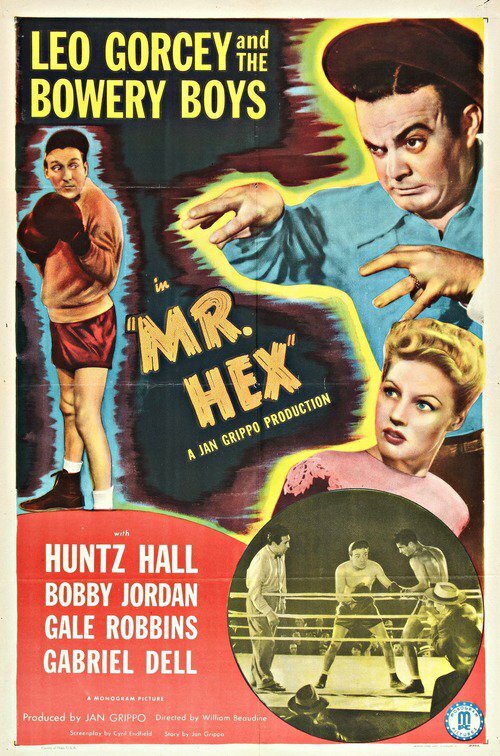 An overambitious shutterbug almost gets his lights put out permanently when he decides to snap a picture of a mob boss. 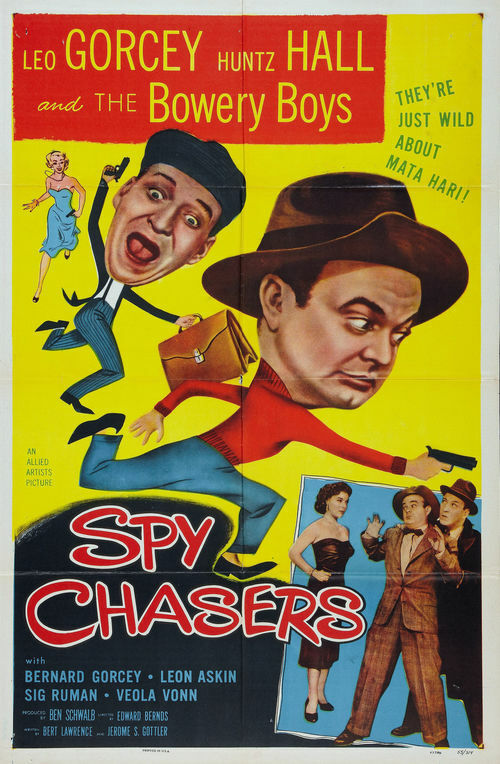 Sach (Huntz Hall) just lost his job as an assistant to a private detective, but he wasn't paid. 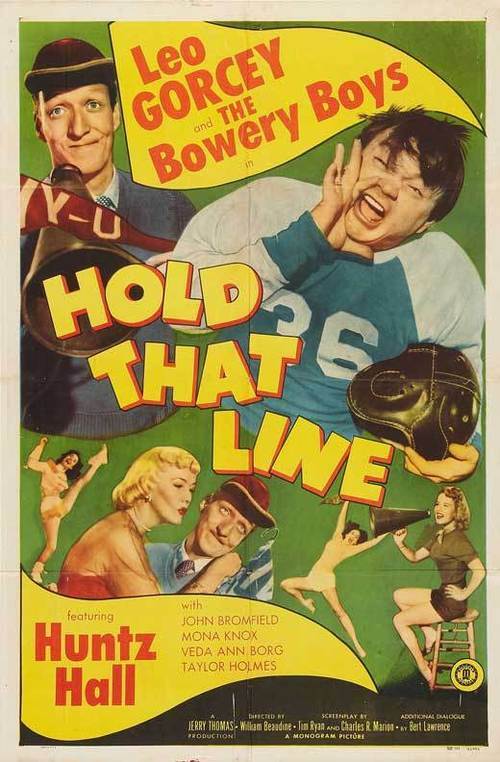 Slip (Leo Gorcey) goes with him down to the detective's office to demand payment, but finds the office empty. A woman enters the office and mistakes Slip for the detective and convinces him to take on a case to find her sister after offering a $50 retainer. 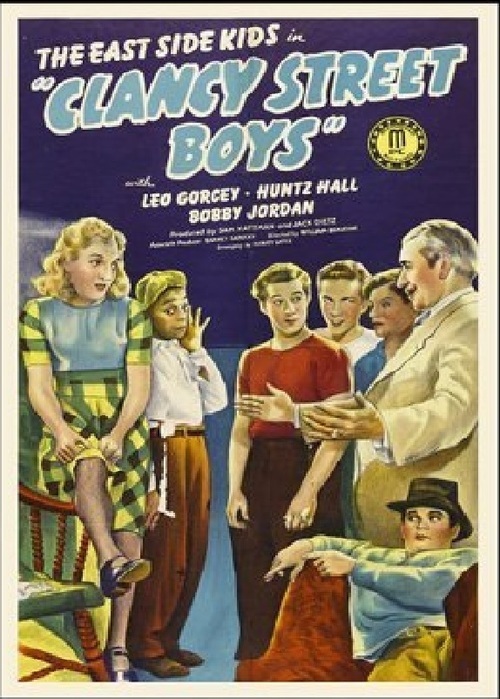 Sach and the gang (Bowery Boys) baby-sit a bratty TV star (Philip Phillips). 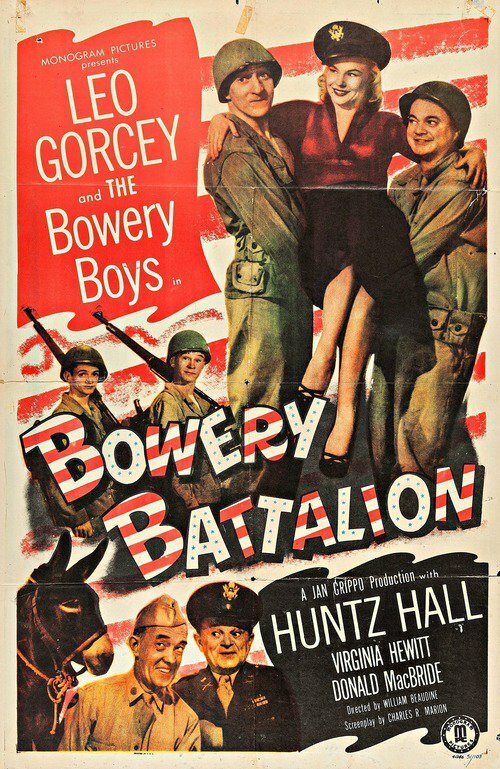 Slip, Sach and the gang (Bowery Boys) think an air-raid test is for real and join the Army. 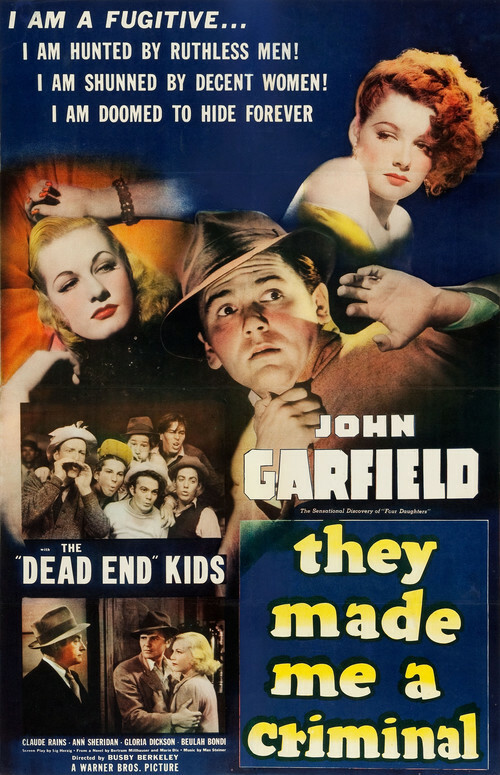 Street kids get sent to the country, where they get mixed up in murder and a haunted house. 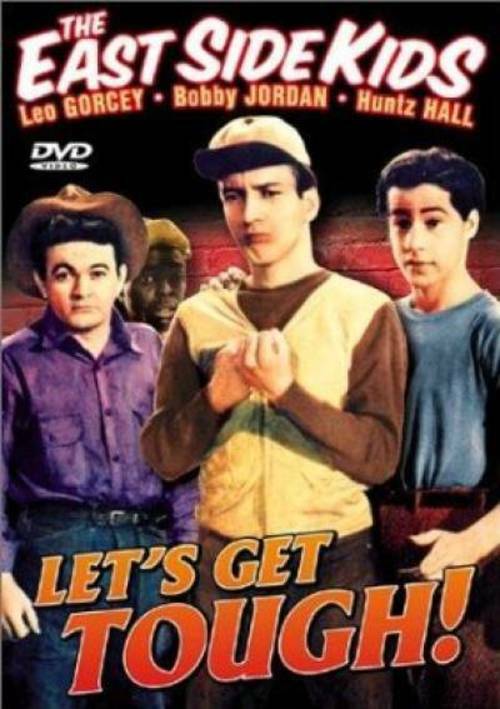 The boys get sent to Africa by a diamond firm when they find out that one of them can locate the stones by smell. Sach discovers that he is heir to a farm in rural hillbilly country. 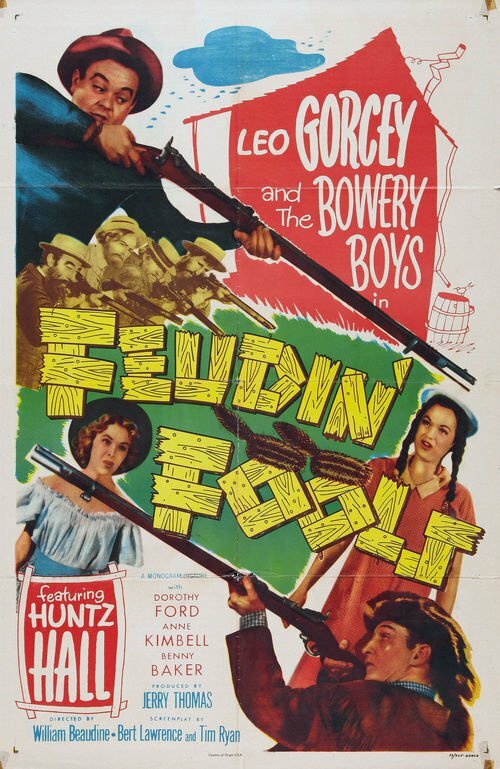 He and the boys go to the farm to check it out, and find themselves mixed up with feuding hillbillies and a gang of bank robbers. Slip and Sach's boss, David J. Thurston, has allegedly committed suicide. Slip finds a book of matches with the name of a local nightclub on his boss' desk and finds out from Gabe that a gambling casino is being run out of it. Slip comes to the conclusion that the club had something to do with his boss' death and sets out to find his murderer. 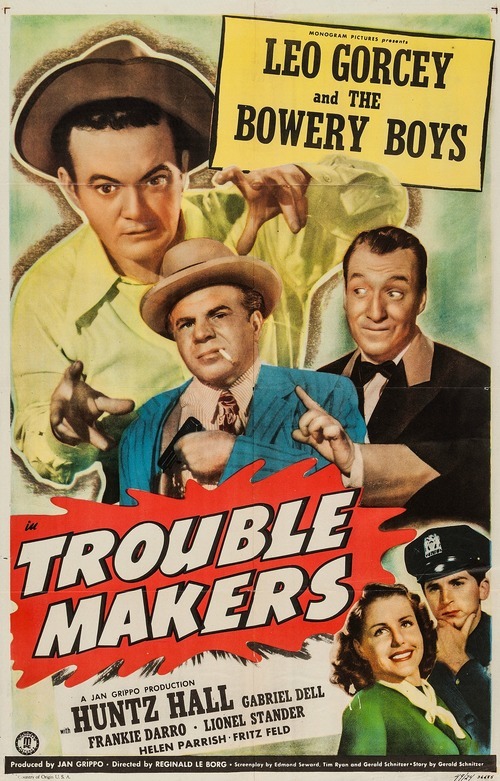 The boys get jobs at the club and Louie poses as a rich cattlemen as they gather the information to convict the murderers. When Sach eats too much sugar, he goes into a trance whereby he's able to predict the future. Slip tries to make some money off of Sach by using him as a fortune teller in a carnival, until a mad scientist kidnaps Sach to use him in an intelligence-switching experiment with a monster. Sach is given a post-hypnotic suggestion that turns him into a championship prizefighter. 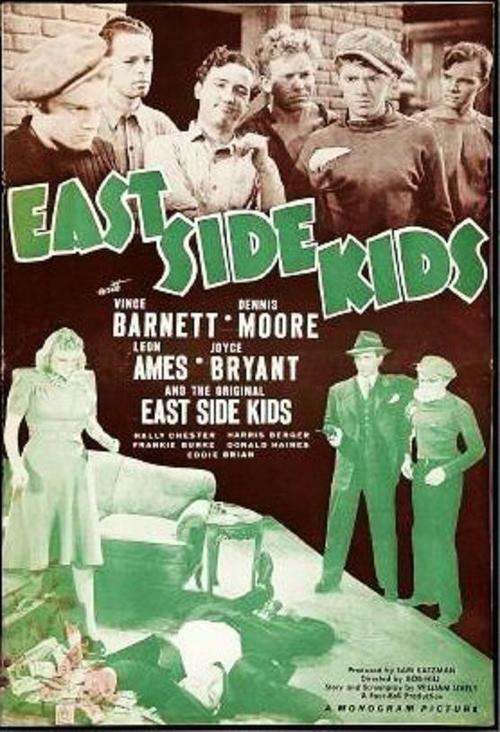 The East Side Kids discover that one of their own, Danny, is torn between staying and school and becoming a boxer, and is getting mixed up with gangsters. Sach is the exact double of a famous French scientist who has invented a powerful rocket fuel. Enemy agents, mistaking Sach for the scientist, attempt to kidnap him and get the formula for the fuel. 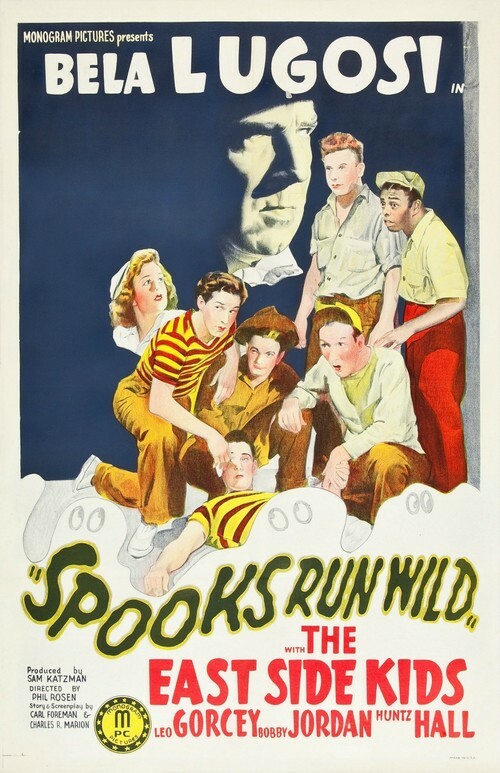 A group of delinquents on their way to summer camp get stuck in a haunted house. 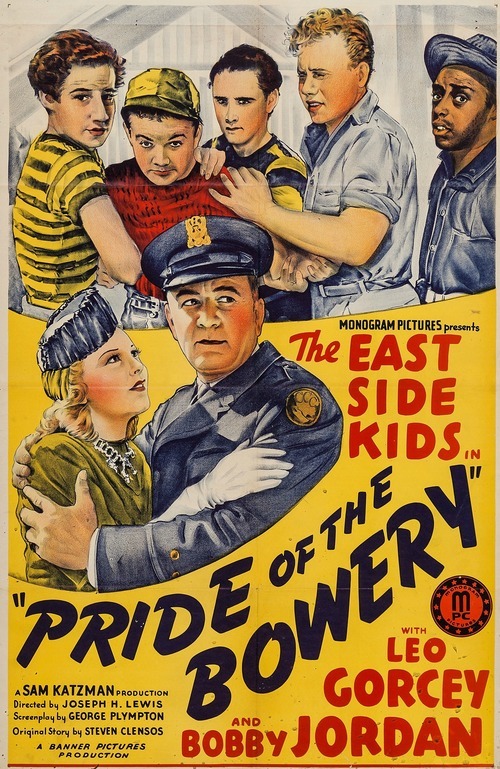 After living all his chilhood in the street, a young boy notices rapidly that crime doesn't paye and that´s why he decides to become a policeman. One day,one of his best friends go in prison for a murder he didn't commit. Immediately the policeman tries his best to release him and prove his innocence. 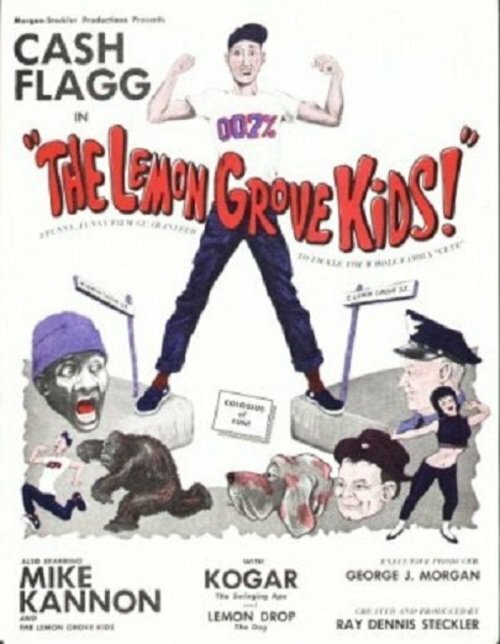 Rejected by the Army, Marines, and Navy for being too young, the punks help the war effort by throwing fruit at a shop they believe is owned by a Japanese American. Confronted by him wielding a short sword, the gang decides to come back at night but find him dead. 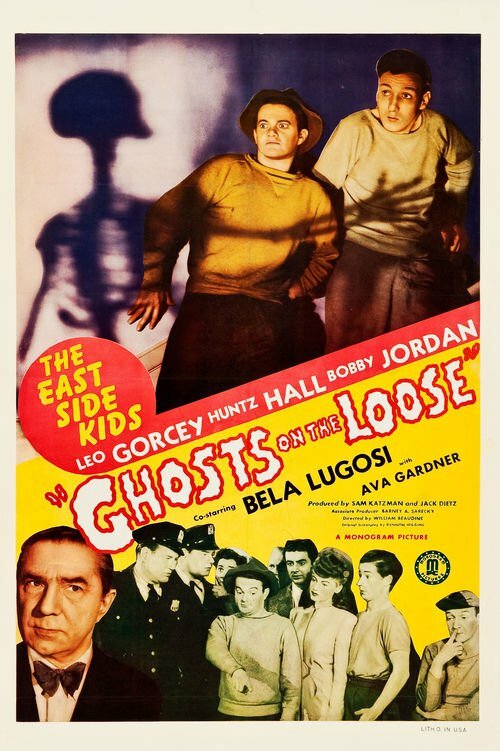 The East Side Kids try to fix up a house for newlyweds, but find the place next door "haunted" by mysterious men. A street kid has dreams of becoming a jockey. 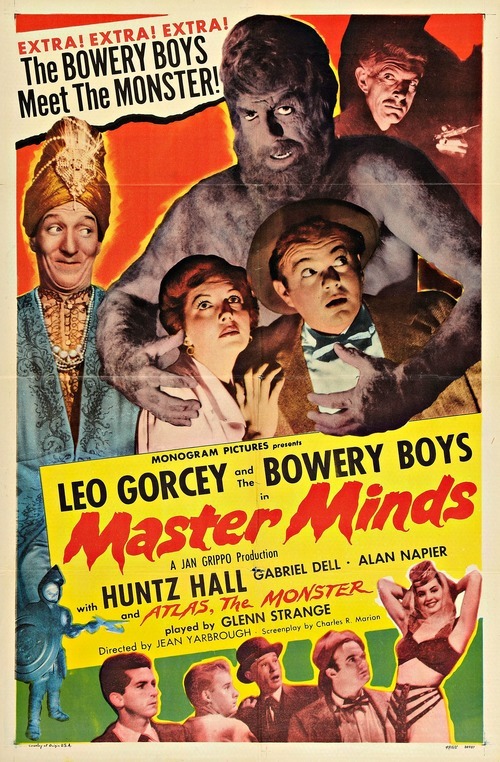 He gets his chance when he and his gang discover a poor old man who has a championship race horse. 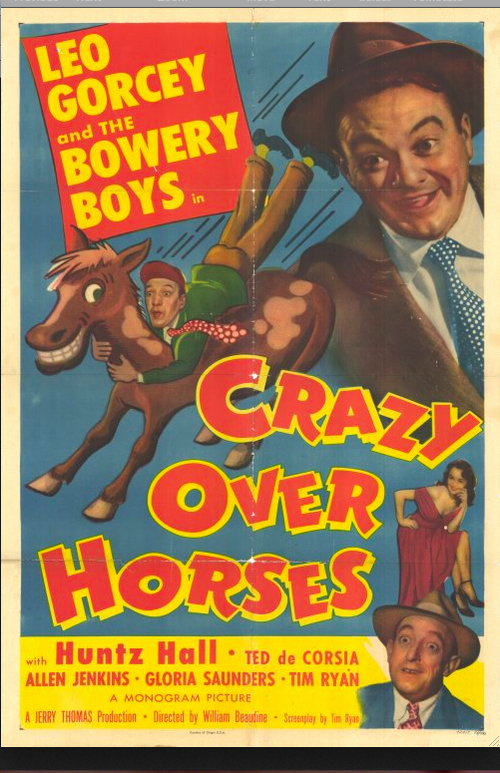 The man agrees to let the boy ride his horse in a race, but first the gang must get enough money to pay for the race's entry fees. Slip invites his cousin Jimmy to stay with his family after he is released from prison. However, Jimmy soon gets mixed up with an auto-theft ring. 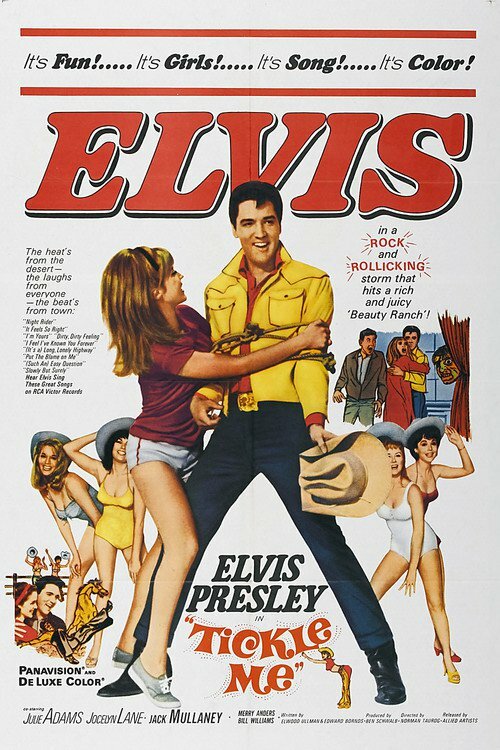 Elvis is a singing rodeo rider who drifts into an expensive dude ranch patronized by wealthy glamour girls. The owner, Vera Radford, hires Elvis as a stable man. Pretty physical fitness trainer Pam Merritt has a letter from her late grandfather directing her to a cache of gold in the ghost town of Silverado. The sheriff and his gang learn of the letter and plot to take it away from her. 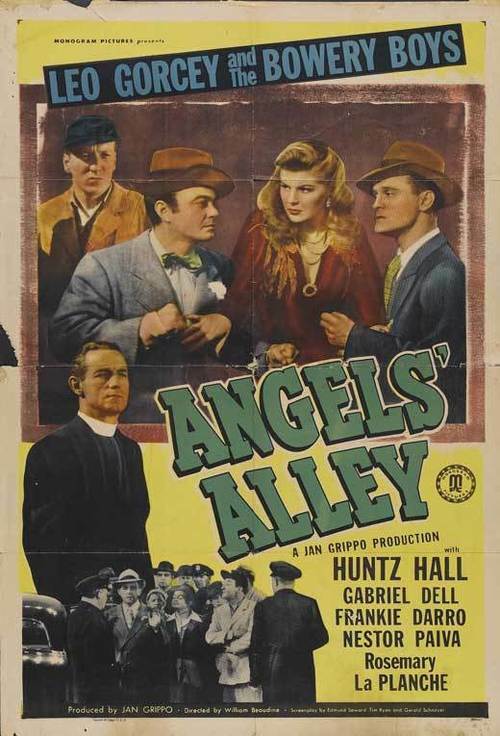 In this musical gem, big-hearted Jubal Bristol (Arnold Stang) takes it upon himself to mount a country and western benefit concert after the opera company that his wife (Pamela Hayes) booked suddenly backs out. 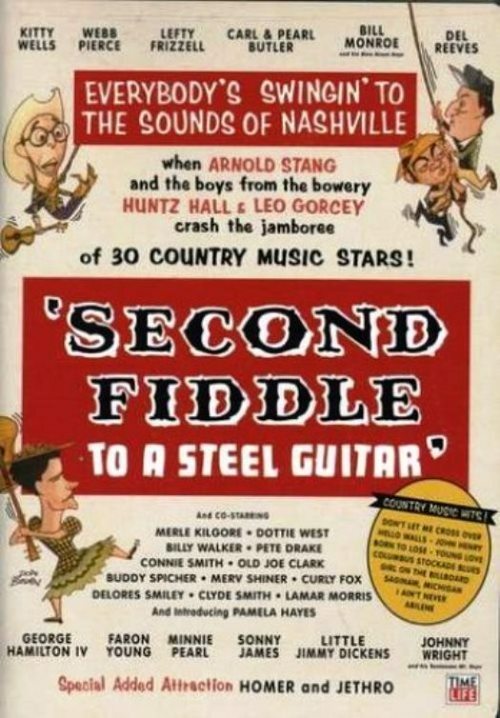 Along with country icons Minnie Pearl, Dottie West, Connie Smith and Faron Young, the film features great tunes such as "Born to Lose," "Abilene" and "Young Love." 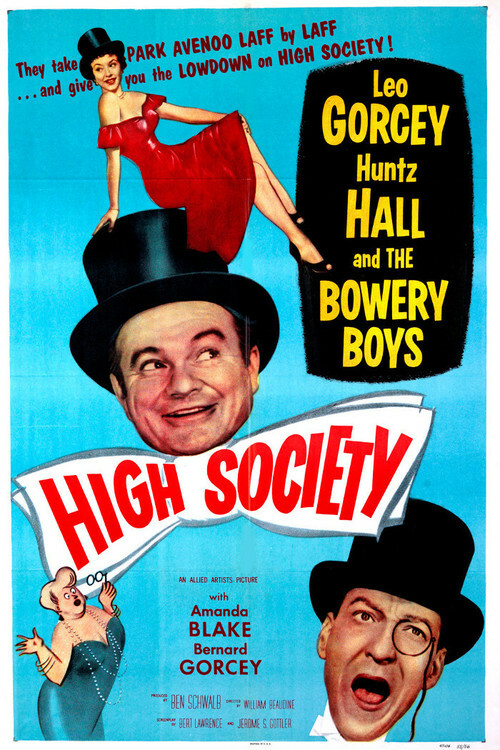 Huntz Hall and Leo Gorcey (of Bowery Boys fame) portray stagehands. 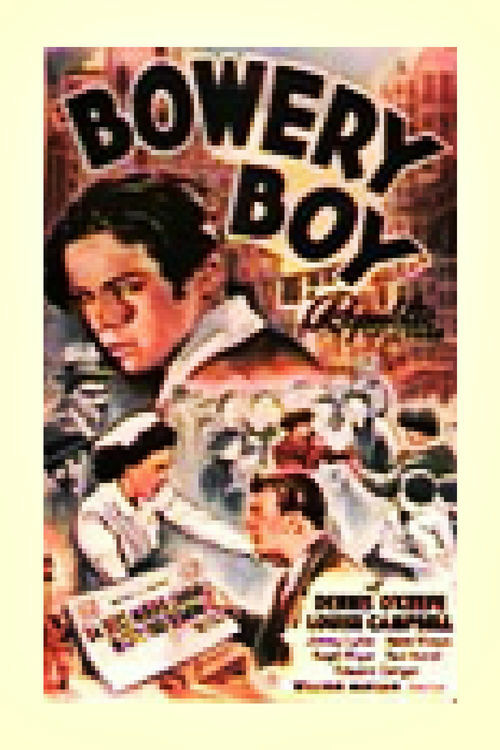 Dr. Tom O'Hara takes over a public clinic in New York's desperately poor Bowery section. Boy gangleader Sock Dolan resents Tom's interference in moving Sock's kid brother to a hospital, because Sock blames hospitals for his mother's death. Sock helps racketeer J.R. Mason sell food to the clinic, unaware that Mason sells cheap and often tainted food. When a number of patients, including Sock's brother, become ill from food poisoning, Sock is kidnapped by Mason to keep him silent. Dr. O'Hara must find a way to rescue Sock and stop Mason's contamination of hospital food supplies. 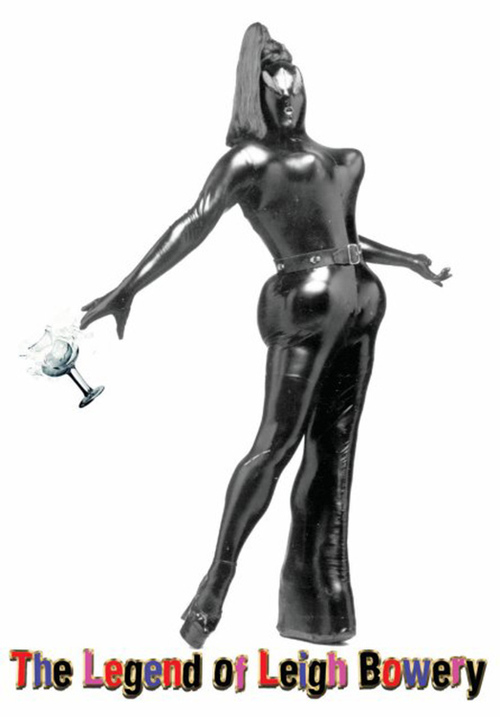 The life of '80's fashion designer/queer icon Leigh Bowery is explored in this documentary. 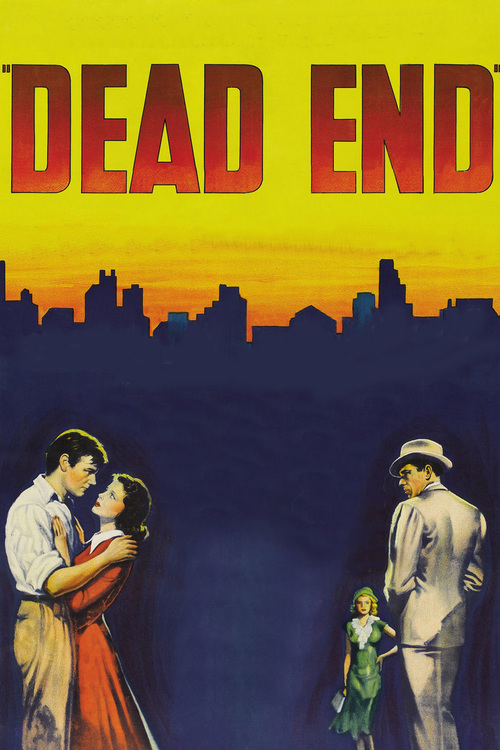 The Dead End Kids are introduced in their intricate East Side slum, overlooked by the apartments of the rich. 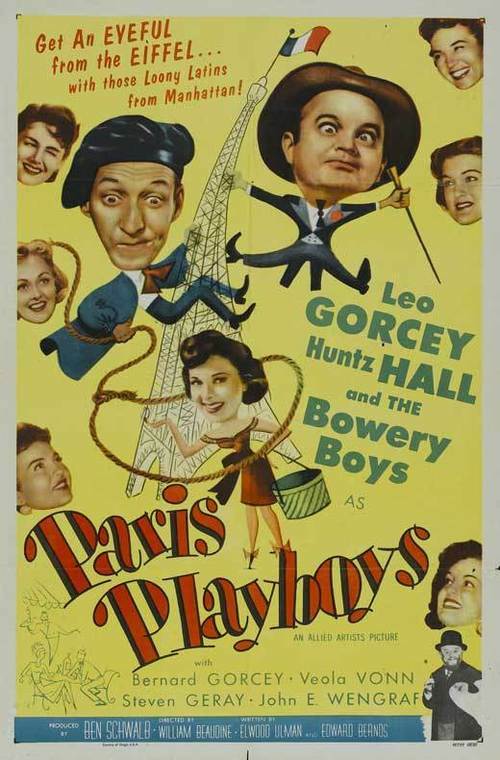 Their antics, some funny, some vicious, alternate with subplots: unemployed architect Dave is torn between Drina, sweet but equally poor, and Kay, a rich man's mistress; gangster Baby Face Martin returns to his old neighborhood and finds that nobody is glad to see him. Then violent crime, both juvenile and adult, impacts the neighborhood and its people. Deputy Commissioner of Correction Mark Braden finds a reform school in terrible condition and assumes control himself. 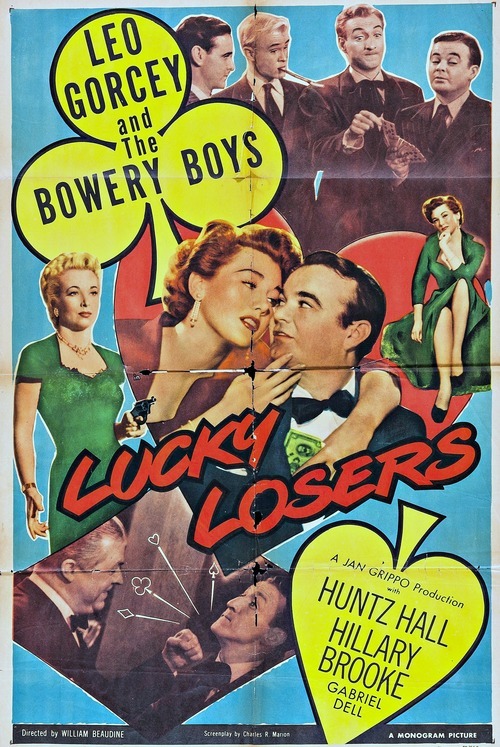 He wins the boy's cooperation by being fair and falls in love with gang leader Frankie's sister Sue. This aides disgruntled employees in challenging Braden. A boxer flees, believing he has committed a murder while he was drunk. The son of a man sentenced to death for a murder he didn't commit vows to become a criminal himself. 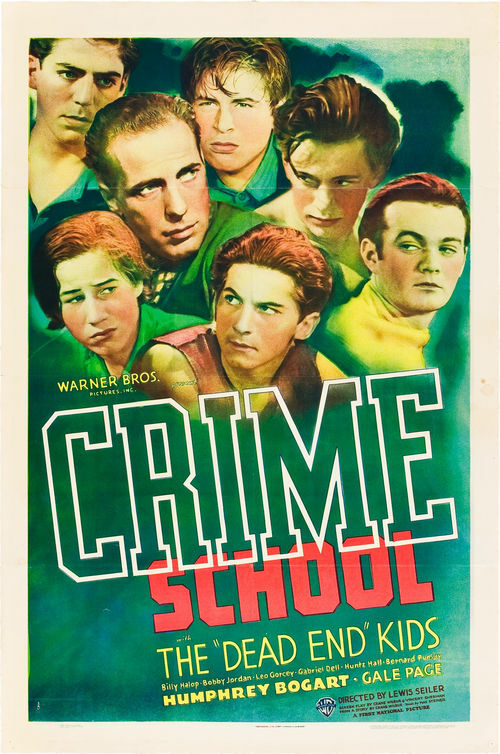 He starts his own street gang, and their crime spree is financed by a mysterious young man--who turns out to be the son of the District Attorney who sent the boy's father to the electric chair.